Buick builds on the success of the highly anticipated Envision for 2019. 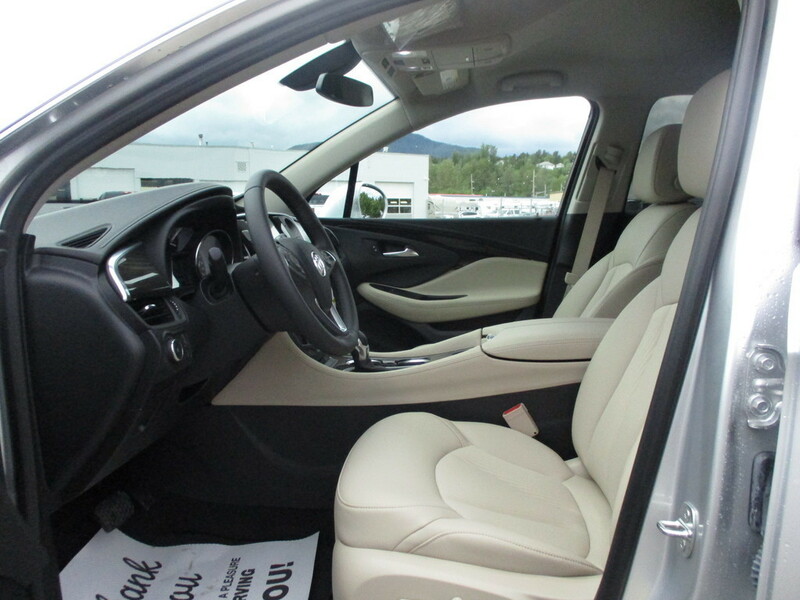 Introduced in 2016 this luxurious SUV has captured the attention of savvy buyers like you. 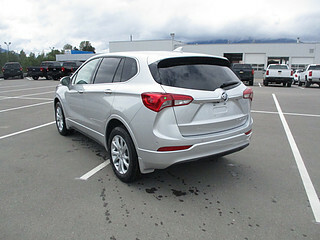 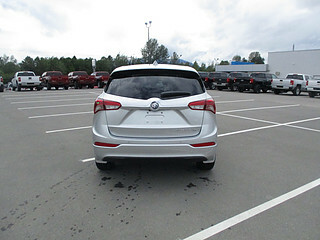 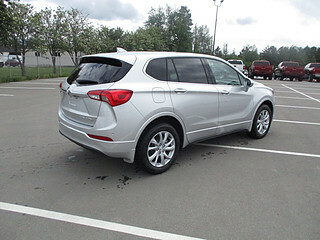 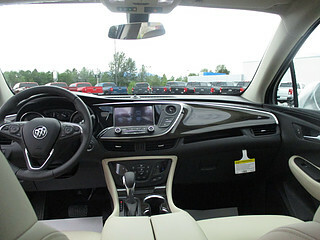 Responsive performance, safety and technology innovations to make your drive the ultimate experience are the cornerstones of the Buick Envision. A cabin designed around you, and an elegant design proves how Buick captures the true essence of a luxurious driving experience. 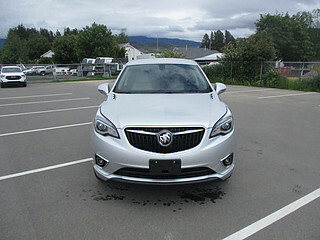 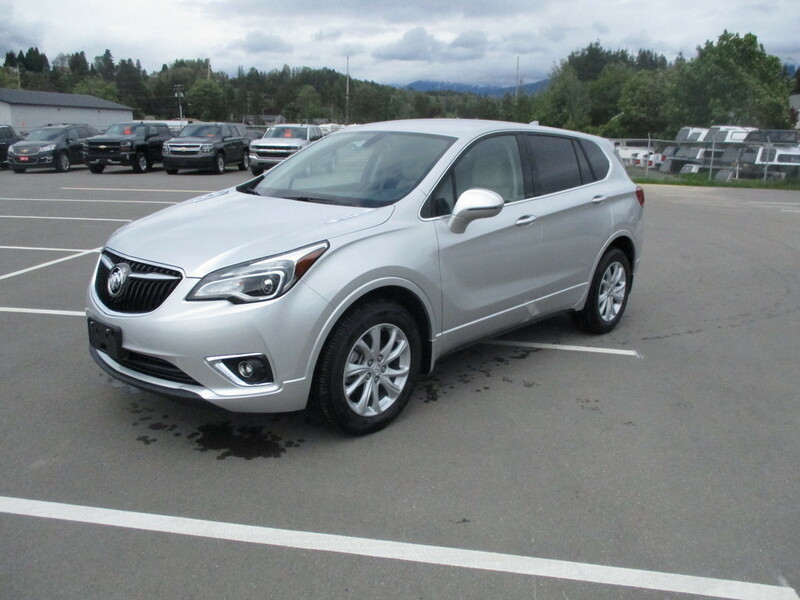 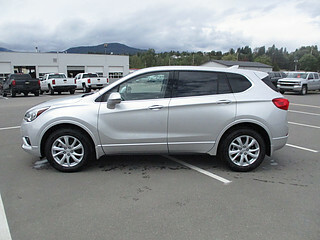 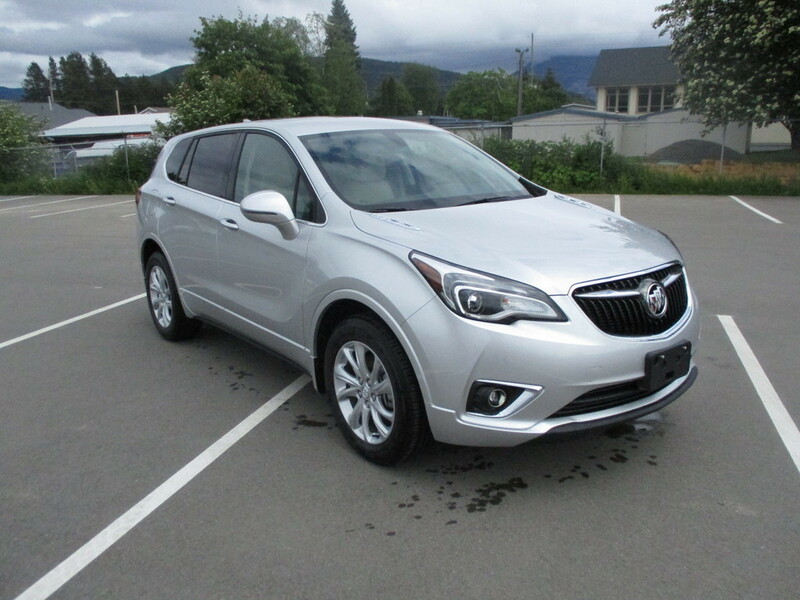 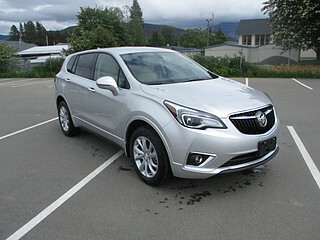 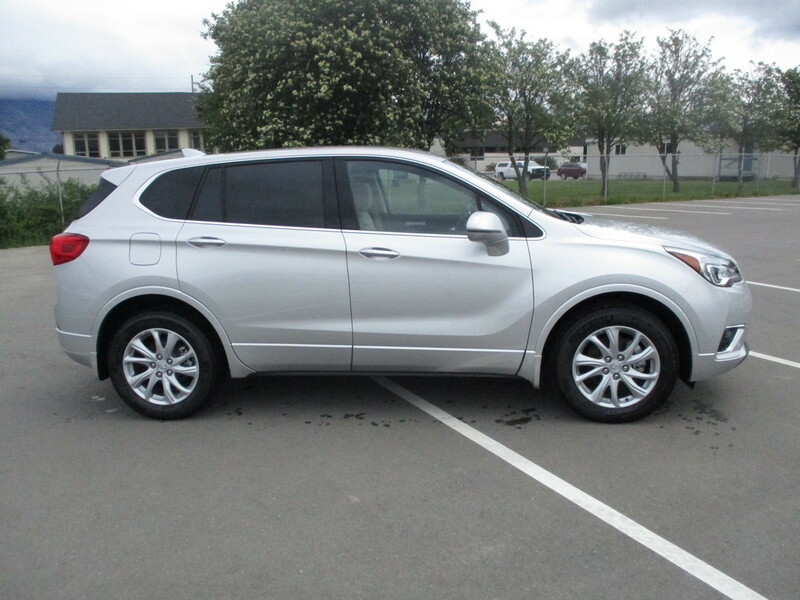 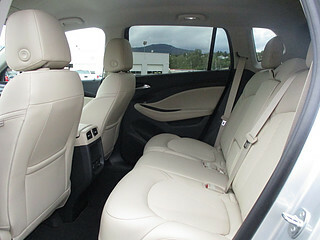 Contact your MacCarthy GM Sales Consultant to experience the new Buick Envision.